:):). 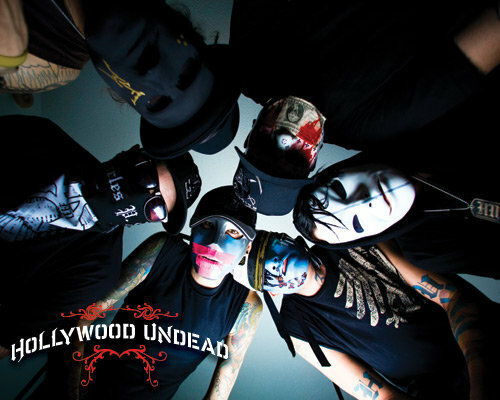 Aha.. Wallpaper and background images in the Hollywood Undead club tagged: hollywood undead h.u. undead awesome.